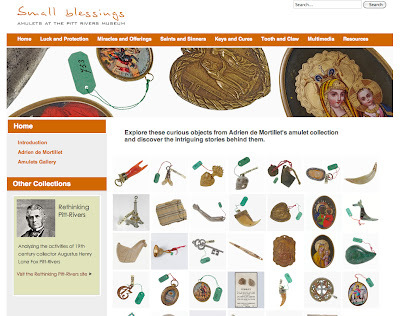 Small Blessings: Small Blessings website now live! Hooray, the Small Blessings website is now live! Happy browsing! If you can spare us a couple of minutes to tell us what you think of the site, you'd really help us by filling out this quick survey. Thank you.